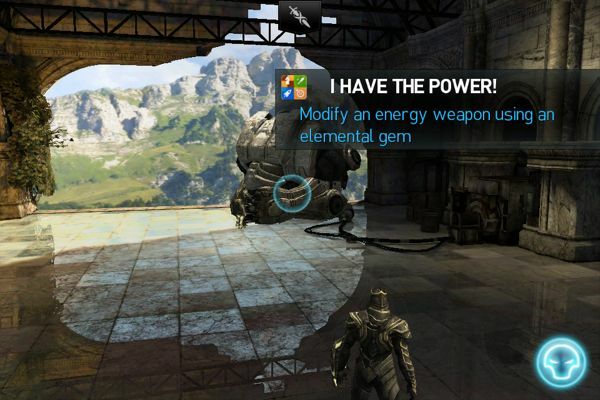 The award winning iOS mobile games maker Chair Entertainment Group, LLC released an update to its Infinity Blade 2 franchise on the 2nd of August, 2012. This is a 1.04 GB full update where you have to re-download the entire game which by the way I really wished was an Incremental update with only what has changed. I happened to be someone who was playing the game for the past couple of months and recently cleared all the hidden secrets in its previous update. The very first impression I got when I resumed the game after the new update is that the enemies no longer have that pattern of attacking anymore. They are very dynamic and follow best combinations to form an attack. Luckily I was just about to go for a boss fight and I really felt it. I felt powerless even with the “Holy Ring”. If you happened to be a one trick pony you better start practicing some combos and learn to parry because this new update is not gonna let you get away without mastering those skills. What I did was just quitting the game and started purchasing the new weapons, I wanted to try the new “Solar Trans” because I had no idea what it was capable of and specially when it comes with a million gold price tag. I quickly went through my inventory and sold some of the gems and went directly for the purchase for this mystery. 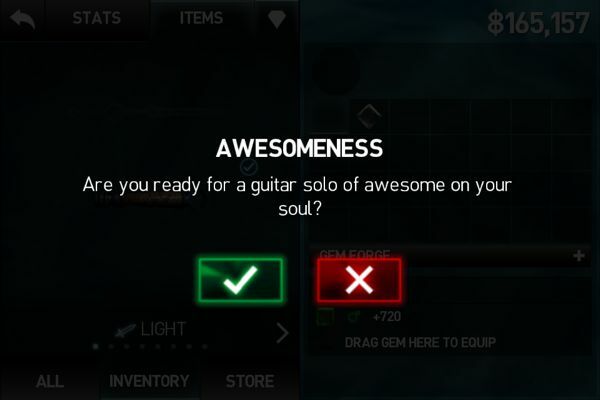 The message I received when I placed the gem modifier on the SOLAR TRANS was hilarious. Refer the image below. I mean seriously? Did I just put 1 million on a trash can? But when I returned to the game it unlocked me a couple of achievements. Specially the one below where it says “I have the Power”. The best part was that the Solar weapons can give you 10x multiplier to your gem stats. You return to the game and guess what? You are not really sure if you happened to have downloaded one of those Star Wars based games, specially with the Light saber sword. Combos felt a bit different, but I am sure I can adopt. Once you kill the guy and return to the new rebirth, there you have a little surprise. There is a spaceship circling around the castle with another achievement. Damn! don’t tell me that this is just getting started. 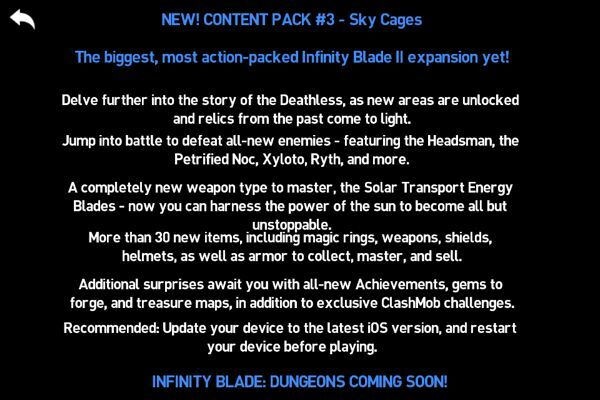 If you had gone through the Infinity Blade II: Skycages Weapon List you would have noticed the scuba items. I am pretty sure this is something to do with diving into a water stream and entering another section of the mysterious castle. 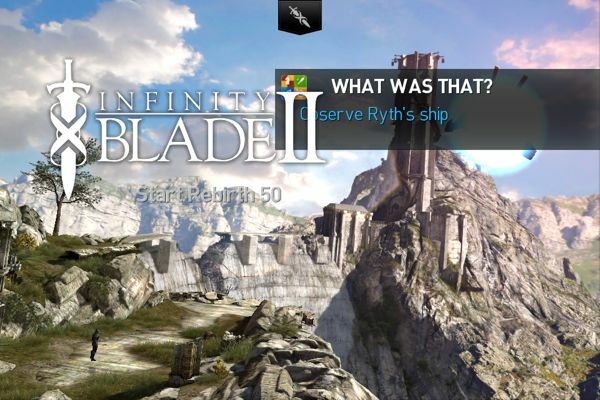 I have also put together a list of Infinity Blade II: Skycages Treasure Map and what you can unlock with it. Ill keep updating my posts. 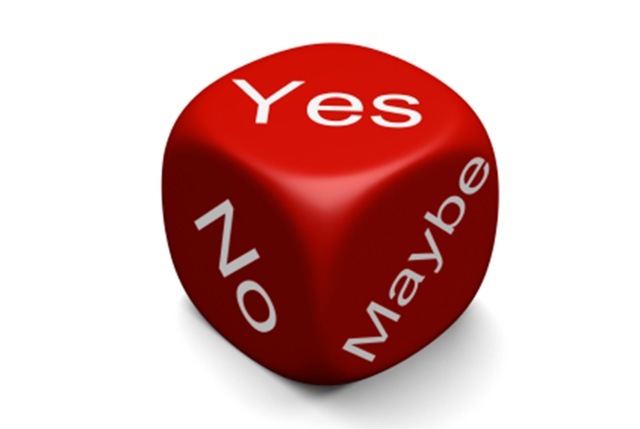 But to do that I have to get back to the game. I am sure you are pretty excited like I am now. 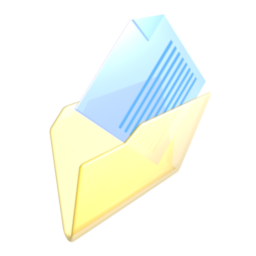 Don’t forget to send me some tips and tricks if you discover any. 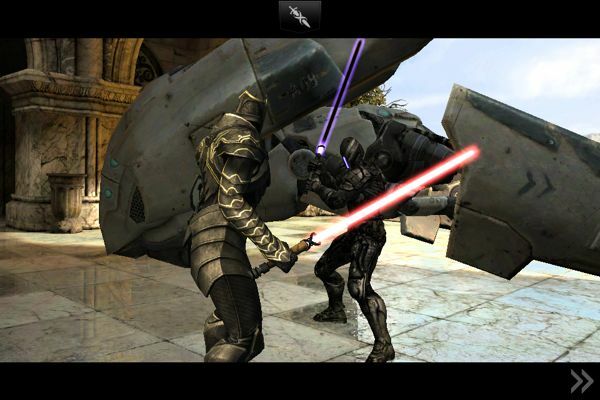 The biggest, most action-packed Infinity Blade II expansion yet! – Delve further into the story of the Deathless, as new areas are unlocked and relics from the past come to light. – Jump into battle to defeat all-new enemies – featuring the Headsman, the Petrified Noc, Xyloto, Ryth, and more. – A completely new weapon type to master, the Solar Transport Energy Blades – now you can harness the power of the sun to become all but unstoppable. – More than 30 new items, including magic rings, weapons, shields, helmets, as well as armor to collect, master, and sell. 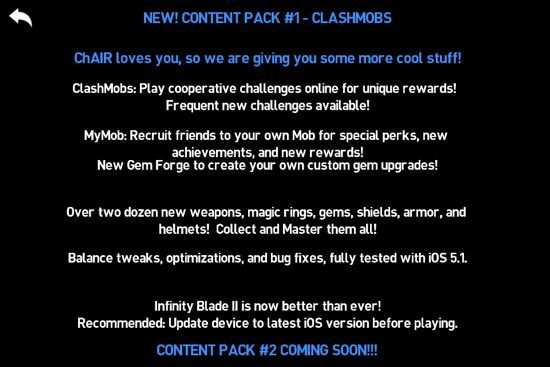 – Additional surprises await you with all-new Achievements, gems to forge, and treasure maps, in addition to exclusive ClashMob challenges. Recommended: Update your device to the latest iOS version, and restart your device before playing. In game alerts about the update.